A popular golf destination in Tennessee due to some great courses and wide array of restaurants, bars and historical attractions in Nashville. 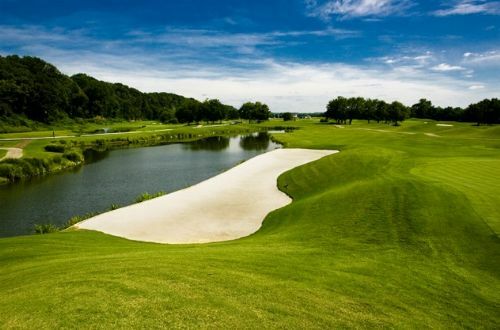 Nashville golf packages feature some fantastic golf courses available such as Gaylord Springs or Hermitage that can be packaged together with hotels such as The Inn at Opryland, Doubletree both downtown and at the airport and the Holiday Inn Express at the airport to give your group a play and stay option. Although there are not many villa options in Nashville, accommodations such as Marriott TownPlace Suites will let you spread out with separate areas for bedroom, kitchen and living area. The Inn at Opryland or the Gaylord Opryland Hotel will offer you a complimentary shuttle to Gaylord so you won't have to even get back in your car to play golf. Let us package your golf to give you the best options in golf at a convenient package and price, so you can spend your time enjoying the Music City fun! Greystone Golf course located west of town is a terrific country course with rolling hills and unique rock features that golfers will love to play every year. Greystone has hosted many high profile events through the years such as the PGA Tour First Round Qualifying in 2002 and 2000. The course is always in terrific shape and also features multiple winding bridges one of which connects the cart path to the fairway on hole #9. 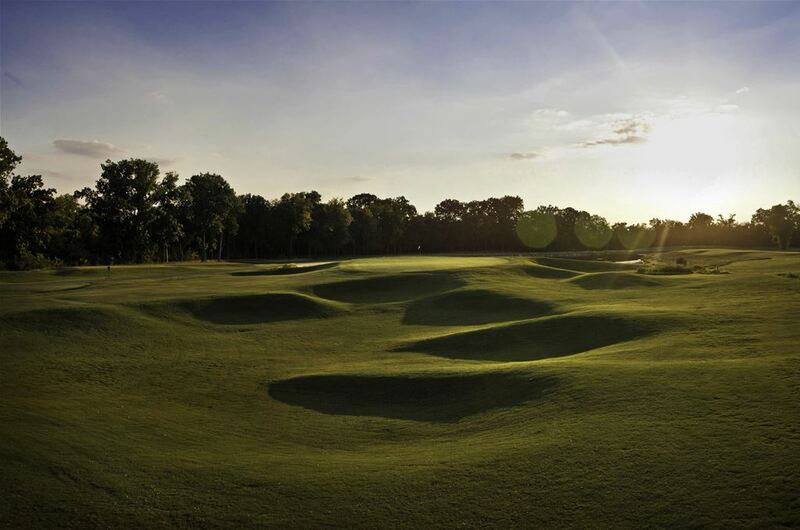 Gaylord Springs offers Zoysia grass fairways and MiniVerde Bermuda grass greens with multiple memorable holes, especially on the front nine. 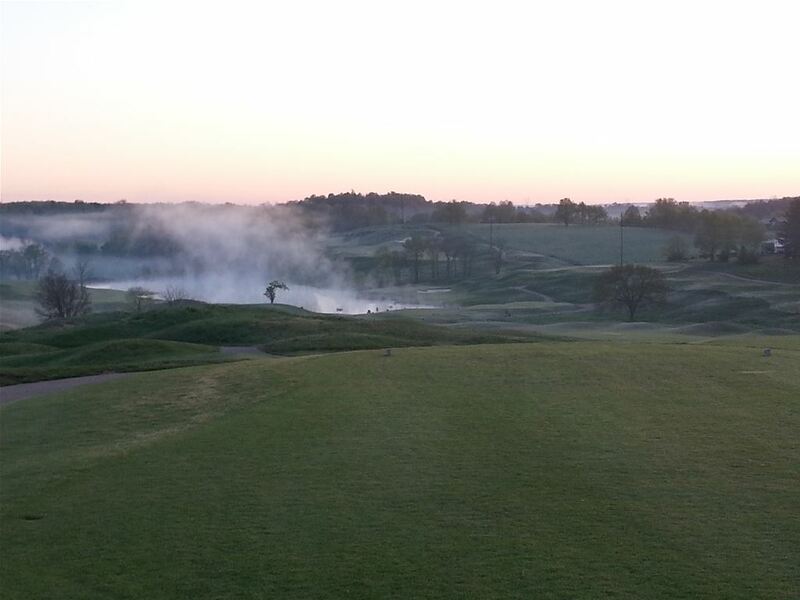 Gaylord is a links-style course designed by Larry Nelson to challenge any level of golfer. The course, which sits on the banks of the Cumberland River, requires precision and accuracy in order to avoid its multiple water hazards and large bunkers. Hermitage: President’s Reserveis Nashville’s version of a Myrtle Beach style golf course. You will find plenty of water and sand with winding bridges connecting fairways. It’s located on the Cumberland River so you will find marsh-like hazards; also the course is certified as a wildlife sanctuary by Audubon International. 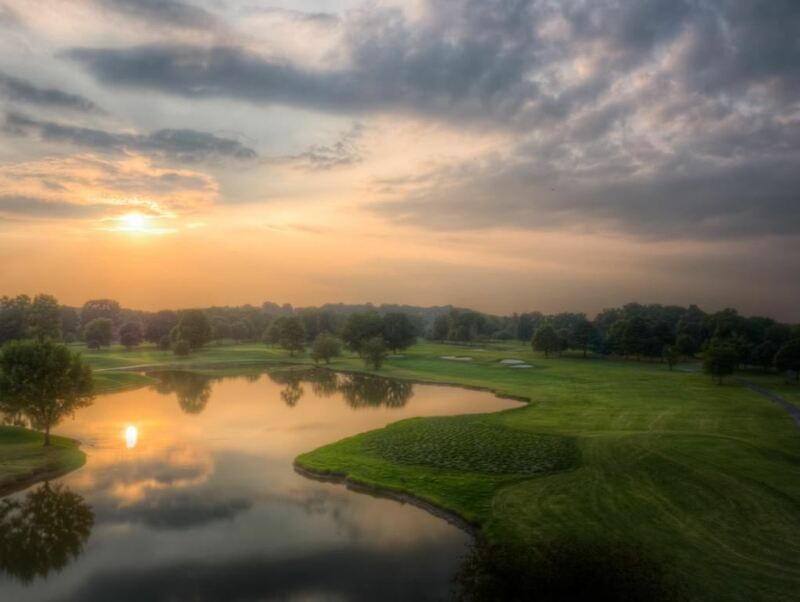 The course offers a variety of holes with force carries over water yet generous landing areas in its fairways and is one of the best public courses in Nashville. Hermitage: General’s Retreatis also located on the edge of the Cumberland River and has been rated the best course in Nashville. The course has six different tee boxes to choose from that guarantee a fun and challenging round for all skill levels. 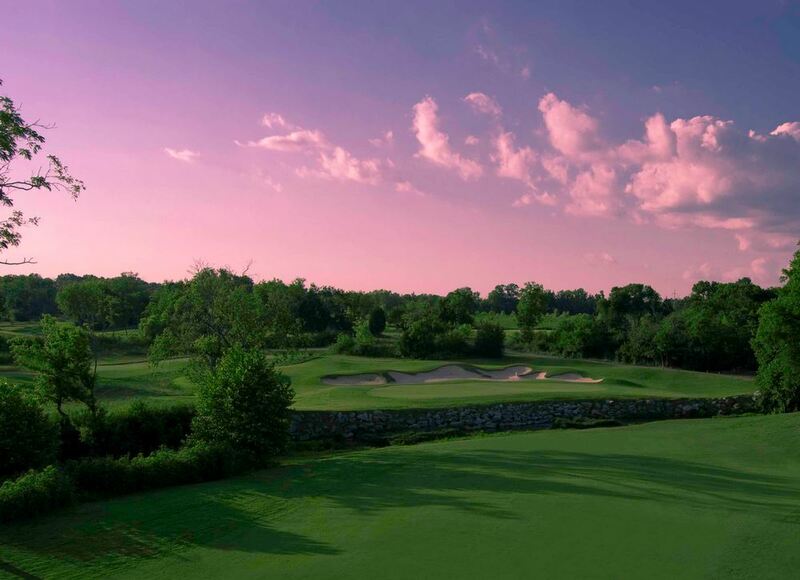 The General’s Retreat is fairly secluded from the rest of the facility and has some of the top greens in the entire state making this course, like its counterpart, a must play in the Nashville area. 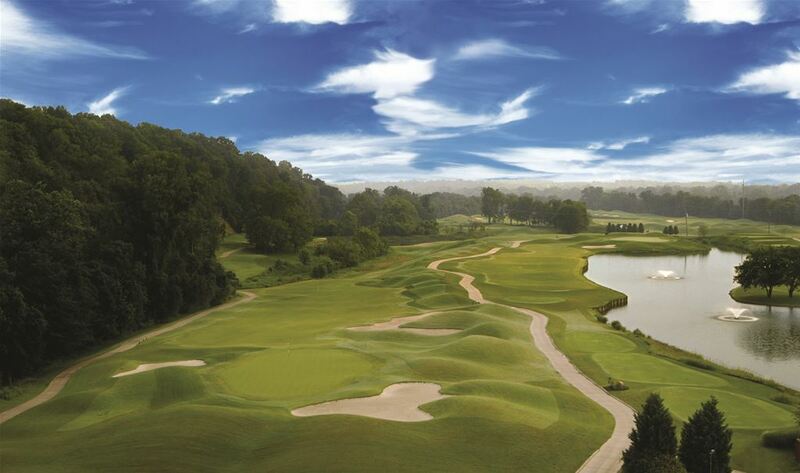 The Legacy golf course is located just north of Nashville in Springfield, TN. The Legacy is well known for being well kept and having a world class staff. 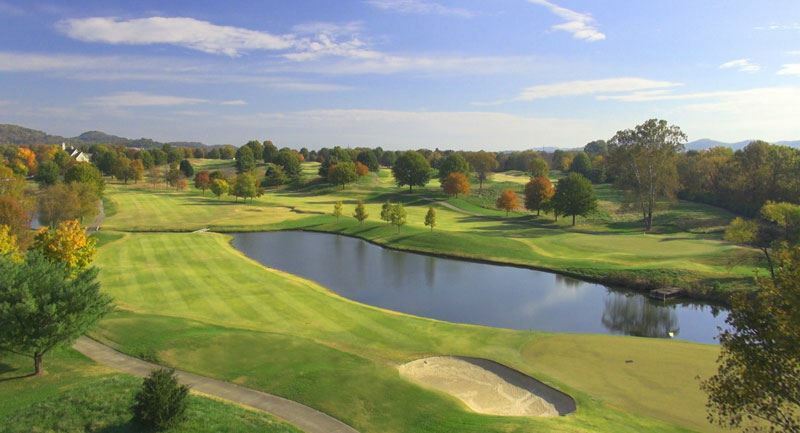 The course will challenge you with multiple doglegs and water hazards while offering rolling hills with a spectacular Tennessee country side view. 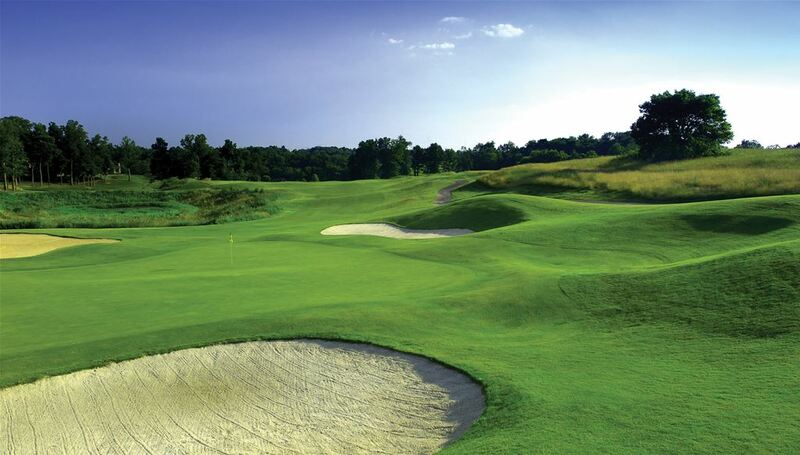 Most players find this course to be one of the best values in the Nashville area. 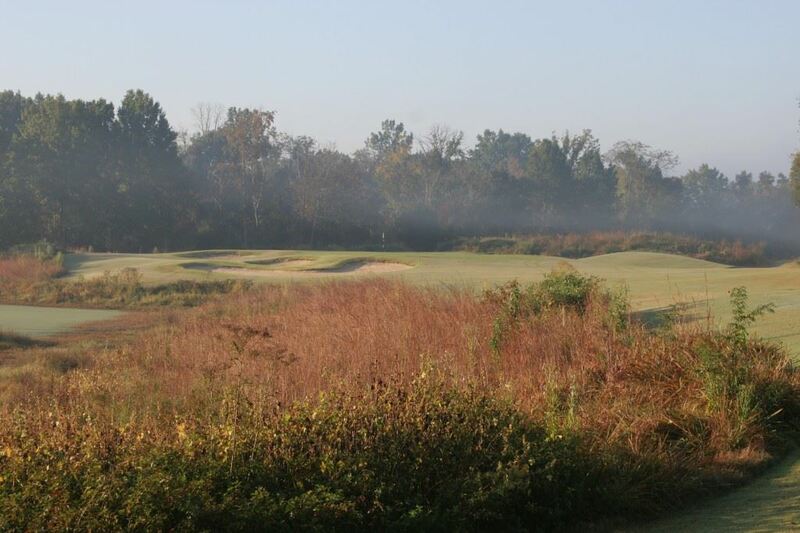 Old Fort Golf Club Is consistently one of the best conditioned public golf coures in the Central Tennessee area. With fast elevated greens make sure you don't miss them or you are looking at a very difficult chip. The layout of this golf course is so that you will need to hit every club in your bag. This is one of our newest courses in the Nashville area and it has been received with rave reviews. Make sure to add it to your trip calander and you will not be disapointed. Montgomery Bell is one of the nicest state park golf courses in the state of Tennessee. With breathtaking views and a a fabulous groundscrew there is never much to complain about with this tremendous track. Consistenly smooth greens with generous fairways makes this a venue that everyone can enjoy. This is not a tremendously long course, but that does not mean to let your guard down as it can jump up and grab you if you are not careful.